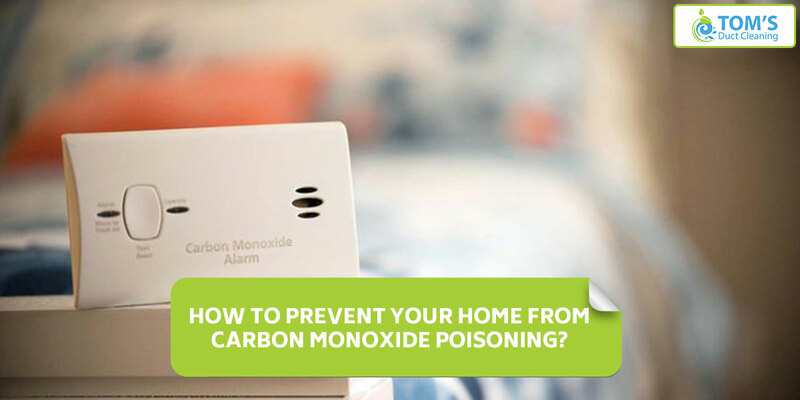 How to Prevent Your Home From Carbon Monoxide Poisoning? Do you cough, feel nauseated, have irregular breathing, feel sick often and don’t know why for a prolonged period of time? It is possible that the proportion of carbon monoxide in your surrounding has increased. All these symptoms work as carbon monoxide detector. About two-thirds of people surveyed said they didn’t know if they would recognize the symptoms of carbon monoxide poisoning. 2/3rd of the people surveyed said they would not be able to detect carbon monoxide from the symptoms. More than 1/2 of the homeowners were not aware that day to day electrical appliances like cloth dryer could also be a source of carbon monoxide. More than 50% did not know the optimum place to install a carbon monoxide detector. Over one-third of homeowners didn’t know if they have a carbon monoxide detector. Because it can simply kill you. It is a colorless, odorless gas that can build up in the air if an appliance is leaking and poison the people and animals who breathe it. The amount of it can increase in your environment when you do not have proper HVAC system cleaning. If you feel that you are suffering from carbon monoxide poisoning, you should act right away. Turn off heating and fuel-based appliances and get out of the house with your family safely. Call the officials. How To Protect Yourself from Carbon Monoxide Poisoning? 1. Get your ducts and vents cleaned by a hiring an air duct cleaning professional. 2. Install carbon monoxide detector on every level of your home, not excluding the basement. Do not place an alarm directly on top of fuel-burning appliances. Give these alarms a check every month and change the batteries twice a year. 3. Install a carbon monoxide detector and not a smoke alarm. The carbon monoxide detector, unlike smoke alarm, gives you the amount of CO in the air and the potential risks of the same if any. Tom’s air duct cleaning professionals are sought after in Melbourne, Sydney and Brisbane. Call us at 1300 068 194 for carbon monoxide testing in Melbourne, Sydney and Brisbane.